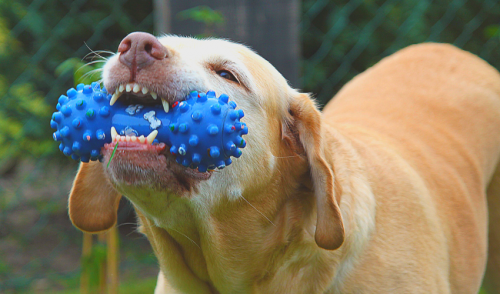 Shop Our Premium Pet Food and Supplies. 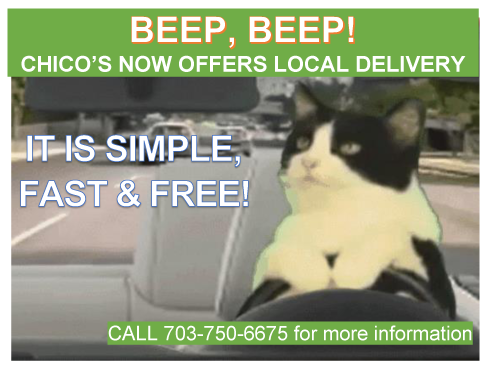 Go to slide, "Now Offering: Local Delivery within 3 miles of the store"
Go to slide, "Welcome to Our Website!" Go to slide, "Discover the Difference"
Go to slide, "Your Aquatics Retailer"
Go to slide, "Premium Cat Products"
Go to slide, "Give Your Dog the Best"
Go to slide, " "
latest events, savings, and more! Formerly known as Chico's Pet Depot. Great news to our Chico's aquarium hobbyists & fish parents or enthusiasts. Now we have a new platform designed just for you.Visit our Chico's Tropical Aquarium Facebook page for photos, articles and start a conversion with our Manager and marine biologist John Mangan. 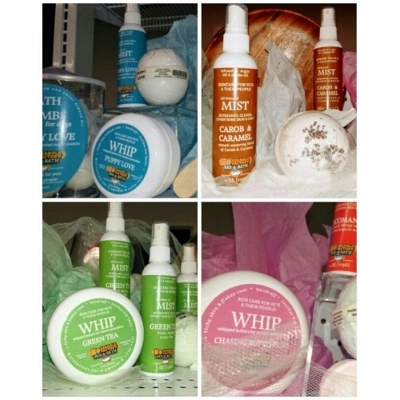 We have K9 Granola Spa Bath Products! We have kits and individual items available. Stop by and shop and follow the steps here! Subscribe to our newsletter for discounts, promotions, events, and more! 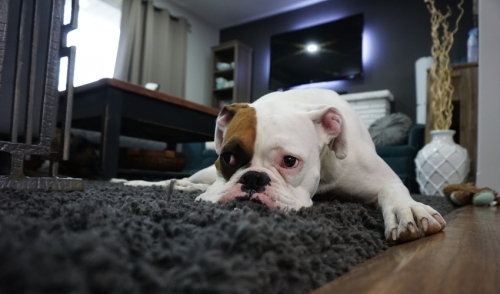 If you love your pet, you will love our pet store! Chico's Natural Pet Market is the number one destination for all your pet supply needs. We offer natural dry kibble, canned, dehydrated, freeze dried, and raw pet food. 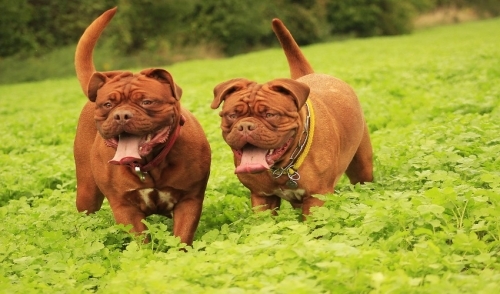 As well as organic, grain-free, weight management, vegetarian, and many other special formulas for your dog or cat. You will find all your premium pet supplies, natural pet foods, toys, and treats. Come visit our grooming salon where our experts can recommend the right service for your pet. 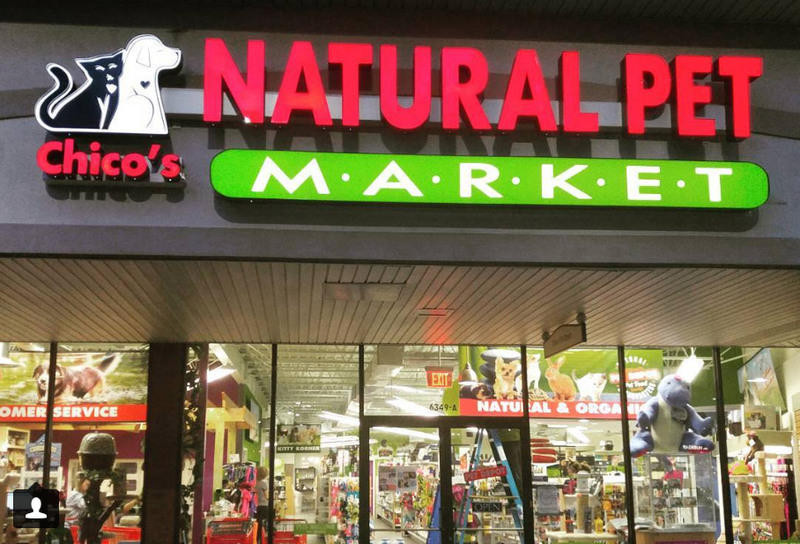 Chico's Natural Pet Market is located at 6349 A Columbia Pike in Falls Church, Virginia. It is locally owned and operated and serves the surrounding community. Chico's Natural Pet Market is also a proud member of the Falls Church Chamber of Commerce. Stop in and see what we have to offer!